Architectural Engineering Construction (AEC) companies face a number of challenges in executing large complex projects. 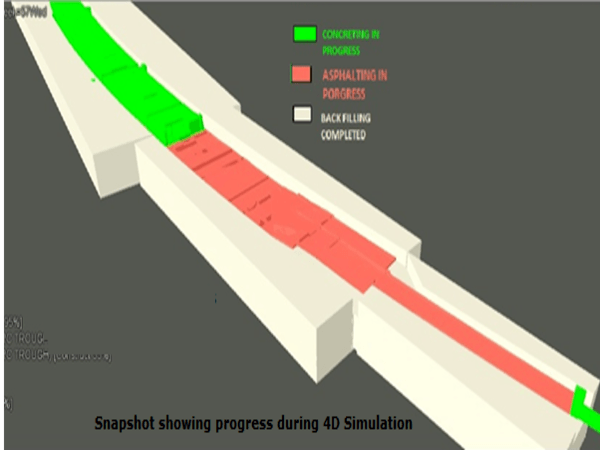 A construction firm typically faces challenges like availability of BIM Experts, teams resisting to change and accept the use of BIM, the capability to manage information and most of all bear that additional cost of BIM implementation on the initial stage. There exist significant limitations in the basic set of design tools. 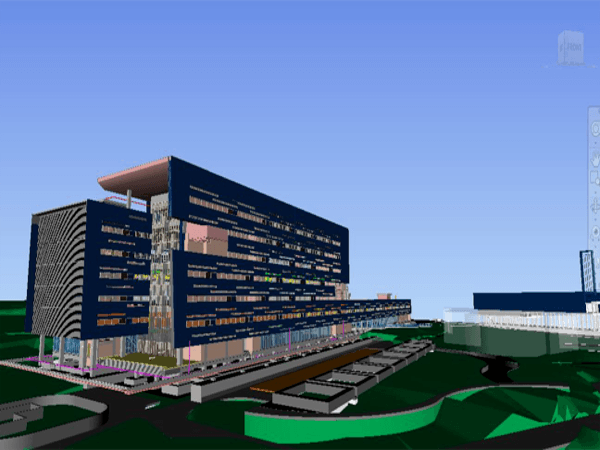 Developers & designers imagine their building projects in 3 dimensions. They visualize their projects as 3-dimensional projects. Their designs are then captured in the language of drawings which are essentially 2 dimensional. 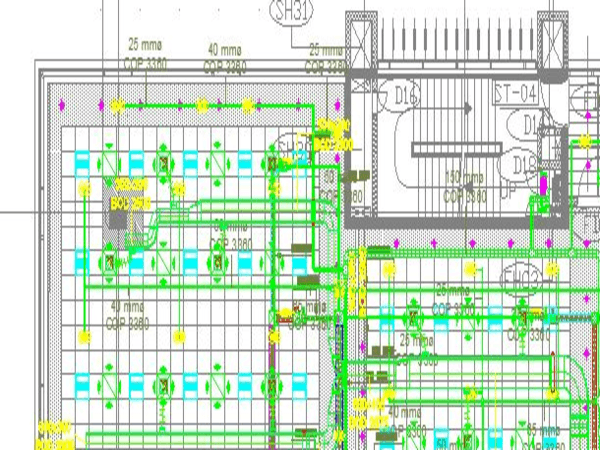 These drawings are sent to the construction site and the team of contractors then interprets these 2D drawings to build in 3 dimensions. This transition from 3D to 2D and back again to 3D cause distortion/loss of information at each level. All major construction projects are executed by a team of professionals – architects, structural engineers, service engineers, various consultants & contractors. This team may not necessarily work out of one location. Coordination and collaboration between this team are very important for the success of a large complex project. Today industry is limited in the way teams work together & share information – we do this via drawings. Everyone is working on their own set of drawings. A large amount of effort has to be spent to ensure that the work of different consultants is coordinated. With the increasing complexity coordinating from 2D drawings is very challenging. Change is inevitable in any project lifecycle. Managing this change, ensuring that it’s propagated throughout the design adds more complexity. While the challenges of introducing a new process to the slow-to-accept-change real estate industry are clear, so are the potential benefits. 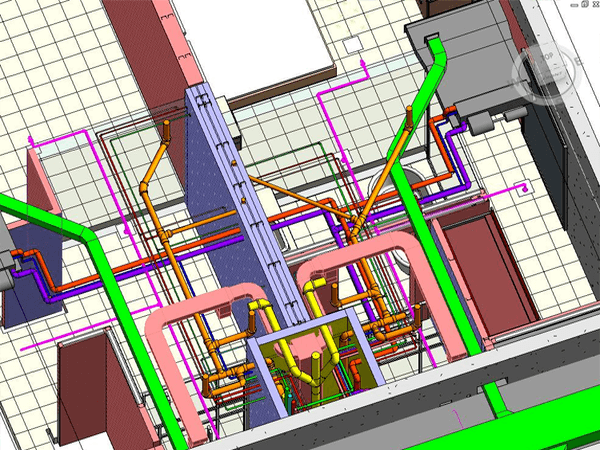 The owner stands to gain through cost saving which is one of the greatest advantages of BIM. The major part of the life-cycle cost of a building does not come from the design and construction phase, but from operating the building over 20 to 50 years. 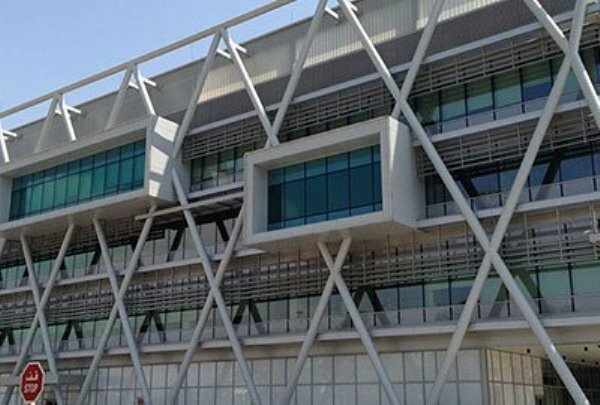 Using BIM effectively in all these three phases – design, construction, and operations have been of utmost importance for the clients. 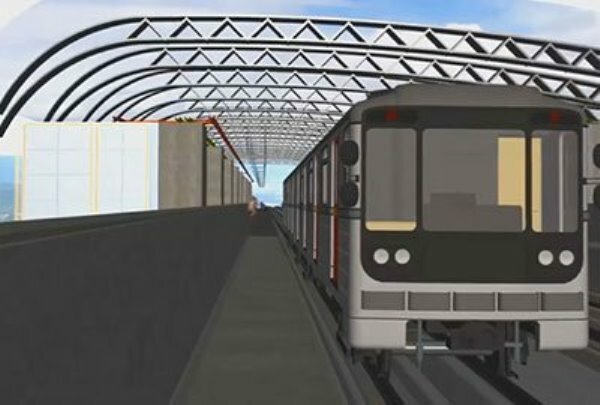 BIM Implementation is taking the good pace and construction companies are also realizing the worth of BIM. The concept of BIM helps in better problem solving, more effective communication and faster project building in a more cost-effective way. Right from concept stage to design, construction and throughout the lifecycle of the project, BIM ensures better decision making. With projects to be executed at multiple locations simultaneously and for each to be completed speedily, it is necessary to avoid the problems that are associated with the conventional way of Challenges Faced by Construction Companies. While the challenges of introducing a new process to the slow-to-accept-change construction industry are clear, so are the potential benefits. 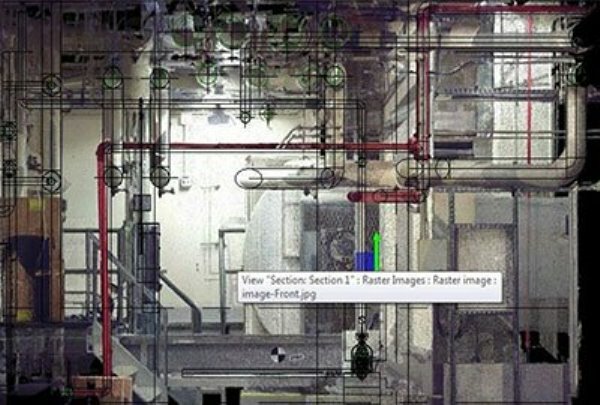 The owner stands to gain through cost saving which is one of the greatest advantages of BIM. The major part of the life-cycle cost of a building does not come from the design and construction phase, but from operating the building over 20 to 50 years. Using BIM effectively in all these three phases – design, construction, and operations have been of utmost importance for the clients. With projects to be executed at multiple locations simultaneously and for each to be completed speedily, it is necessary to avoid the problems that are associated with the conventional way of working. 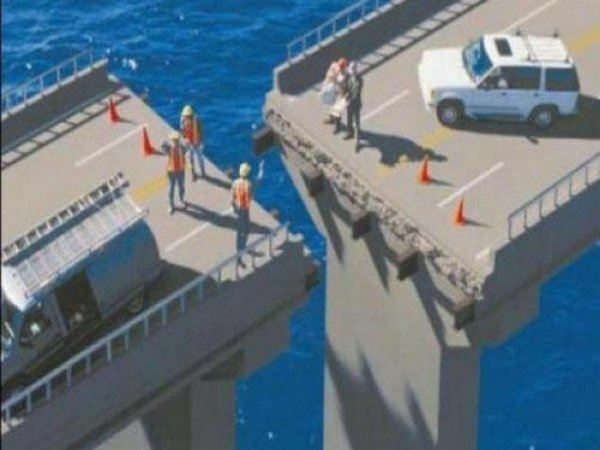 In the design phase of a project, smooth coordination between various teams that are located at different location becomes critical. Reducing the design time is crucial and getting a set of coordinated clash free drawings is even more so.